I understand it must be hard for some of you to select a single Dorie recipe to make when they’re all so amazing. 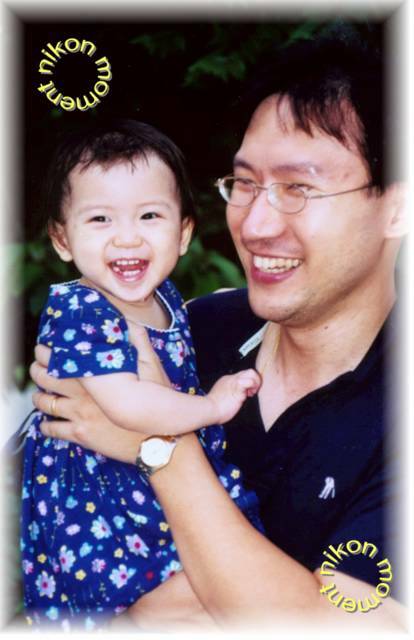 I’ve already given you over 50 to choose from and today I’m giving you five more. In the face of so many possibilities, it’s easy to become paralyzed by choice. Do you start with an ice cream? A cake? A tart or pie? It’s simply too hard to choose. All decisions come with positives and negatives, (although in the case of choosing one Dorie recipe over another, even the negatives aren’t actually bad) but which one will make you the happiest? And how do you go about weighing the options? Do you take a baking approach and measure everything out exactly, weighing each detail to the decimal point? Or do you take a more free form cooking approach where you can add and subtract values like spices. 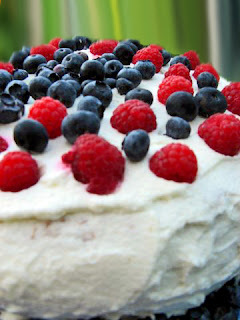 Berry Surprise Cake pg. 273 Of course, if you go and decorate the cake with berries like I did, than it’s really not much of a surprise cake, now is it? It does hide my shaky icing job though. Creamiest Lemon Cream Meringue Pie pg. 337 This page actually has the recipe for a lime meringue pie, but I’ve already made it once with limes, so I opted for lemon this time around. The creaminess makes it unlike your ordinary, run of the mill lemon meringue pie, and a million times better. Fluted Polenta and Ricotta Cake pg. 200 I bought a case of figs and had no clue what to do with them. Ordinarily I probably wouldn’t have bought them, but they seem to be in the ‘in’ thing right now, so I hoped on that bandwagon, (they’re not in the title, but they’re in this cake, in case you were wondering). I’ve since also made fig brownies and I highly recommend it, you should also add a little balsamic vinegar, it adds a nice depth. 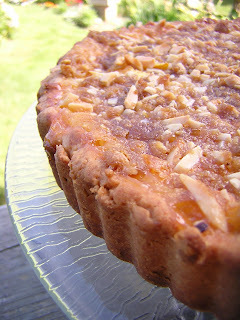 Crunchy and Custardy Peach Tart pg. 346 Why isn’t there a quaint country saying like “They go together like almonds and peaches”? Cause there should be. They’re a fabulous combination. Blueberry Crumb Cake pg. 192 I had a pint of blueberries that needed to be used or frozen, so I opened up the book and scanned for blueberry recipes, this was the first one I found. I love the crunchy crumb topping. Posted by Brilynn at 11:41 a.m. 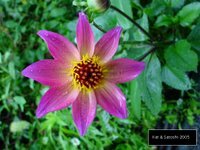 I love that if there is a Dorie recipe that sounds good to me and there isn't a picture, I can most likely come to your blog and find a picture of it!! You've gone Dorie crazy again! I say have a "Dessert Buffet" and make them all..then there will be no decisions that need to be made. Your friends and family will love you!!! !All of these recipes look "droolworthy"!!!! I've made that blueberry cake 3 times now... it always turns out well and gets fantastic reviews. Good stuff! Yes, yes!! My goodness you are a Dorie nut case, thank goodness! 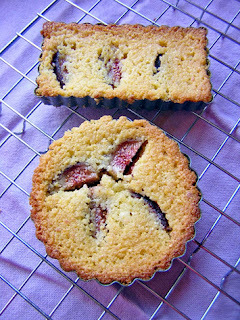 The almond & peaches are a perfect pair and the figs are fantastic! I agree it is always hard to decide on which Dorie recipe to make! I love her blueberry cake and I want to try the peach tart, that is on my list...with all of her recipes:) I did make her honey peach ice cream yesterday! It is a winner!! 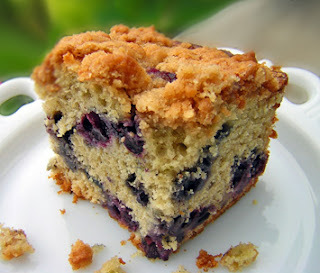 My blueberry bush is bursting with berries, so I'm going with the blueberry crumb cake. But they all look wonderful. You and Dorie are such an amazing combination! All your pics look great, but I'm especailly drawn to the blueberry cake. Do you think it'd be good for breakfast? 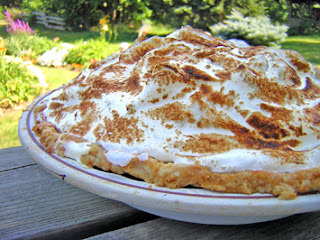 That meringue pie looks amazing! WHO are the lucky recipients of all your treats??? They must worship at your feet. I am so hungry now!!! Those pictures are Yummy!!! to Become a Creative Genius article at lifehack.org might give you some inspirations for your predicament. All looks absolutely fabulous! I made the lemon pie, blueverry cake and polenta one already and we can't get eough of them. NExt on my list is the tart! That Blueberry Crumb Cake looks amazing! Blueberries are still around. I will have to try making this. You are a crazy lady! I could never bake that much and not balloon! It all looks SO good!